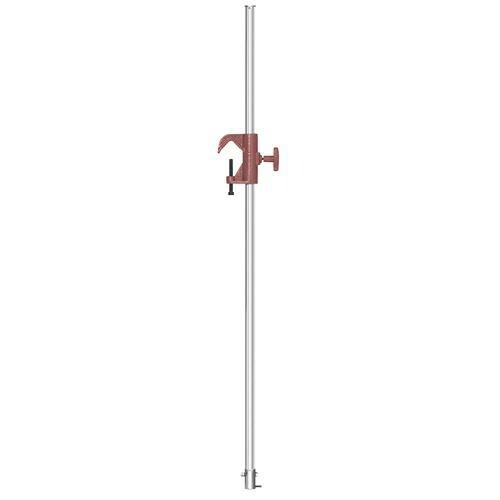 This is a Mole Richardson Adjustable Hanger with 1/2" Female Thread - 4' (1.1 m). Adjustable hangers (with the appropriate fixture adapter) enable lighting technicians to add fixtures that are offset from the established grid or pipe system. Box Dimensions (LxWxH) 55.0 x 3.0 x 2.0"